Dentures are in use almost 24 hours a day, 365 days a year. In the mouth they are attacked by strong acid, bacteria, hot, cold and spicy foods. Because denture material absorbs liquids and food odours, daily cleaning is essential and ultrasonic cleaning once a year is recommended. Dentures will become loose over time, and this may lead to damage to the gums and bone structure and increase the risk of denture breakage. If this occurs, have them re-lined as soon as possible. It only takes a couple of days to do this. 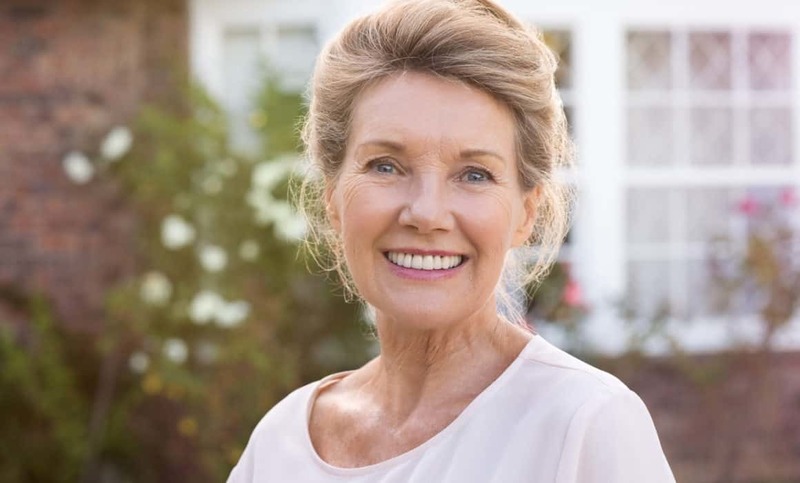 In the meantime, why not have a replacement set made so that you won't be without dentures in the event of a breakage? 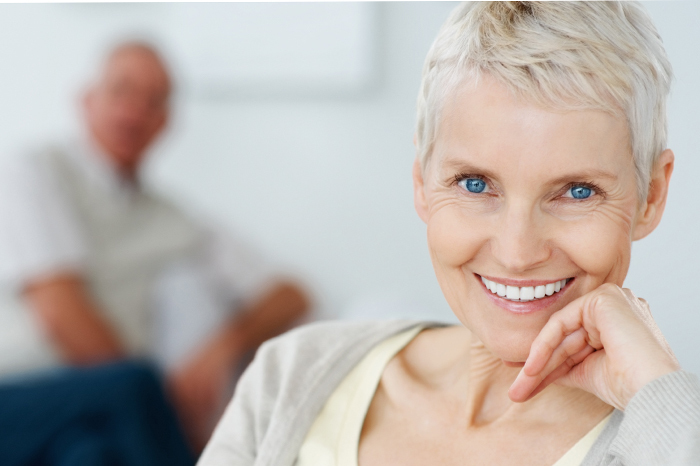 Kestrel Dental Studio provides a complete denture repair, duplication and cleaning service. For a quote, or to arrange an appointment, please call us on 01452 886 374 or complete the form below.